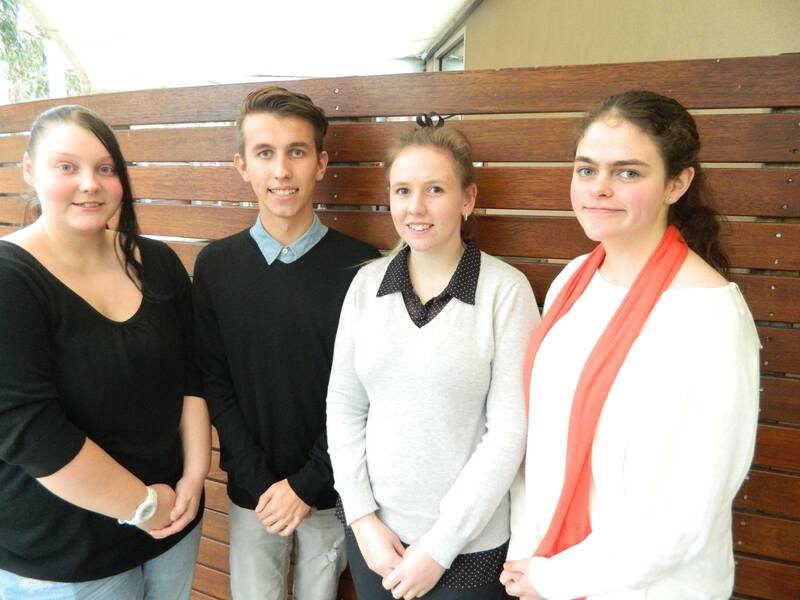 A group of students from Phoenix P-12 Community College have submitted a Bill to the YMCA Youth Parliament calling for the criminalisation of jumps racing in Victoria. The Bill, categorised by its concern for the welfare of horses across Australia competing in competition jumps racing, details several core factors which lead to the sport being labelled ‘intrinsically dangerous and immoral’. According to the Phoenix students, the aim of their work is to encourage the progressive phase of out jumps racing from the Victorian Jumps racing industry. Due to a failure of multiple past reviews into the practice failing to lead to a reduction in either injury or mortalities in both South Australia and Victoria, the only two Australian states which allow the practice, the students wish to see the sport full criminalised. 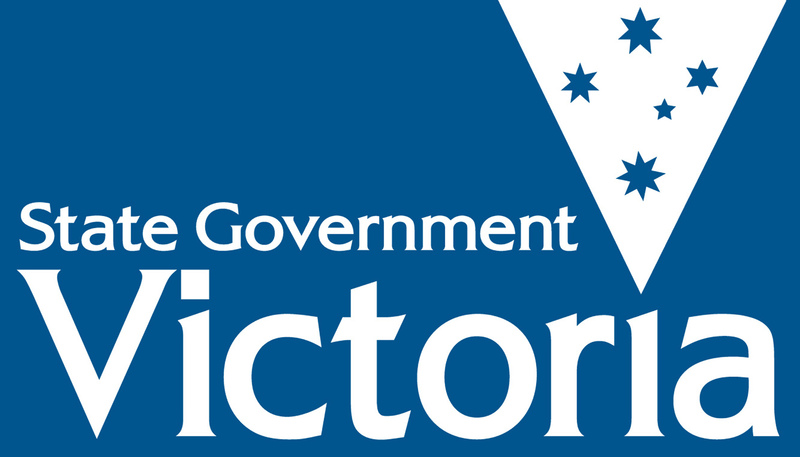 The driving force within the Bill is the creation of the Victorian Jumps Racing Abolishment Committee (VJRAC) which would be introduced at the passing of the Bill through Victorian Parliament. VJRAC would be forced through seasonal evaluations on its road to the elimination of jumps racing in Victoria and the administration would review and alter their approach depend on the success and failures of the past. Speaking with the YMCA Press Gallery, RSCPA Victoria remains one of Australia’s most prominent organisations who oppose jumps racing. “It’s a huge concern that the state government is making its disregard for horse and jockey welfare clear when it comes to the cruel ‘sport’ of jumps racing,” says Dr. Liz Walker, CEO, RSPCA Victoria. In recent years the RSPCA has increased pressure on Racing Victoria and the Minister of Racing to ban jumps racing and have conducted research that confirms that the majority of Victorians want this sport banned. Posted on June 29, 2015 June 30, 2015 by vicpressgalleryPosted in 2015Tagged Animal Rights, Social Justice, Spring st, Youth, Youth Parliament.